A new study by researchers from Pennsylvania State University explored permafrost coastal erosion in the Arctic. The study, funded by a four-year National Science Foundation grant, worked to identify challenges and possible solutions to aid coastal communities impacted by erosion. Xiao collaborated with 25 other researchers with expertise in social science and natural science disciplines as well as in civil and environmental engineering. The team of researchers held in-depth brainstorming sessions at a two-day workshop in Fairbanks, Alaska, before eight team members visited Barrow, Alaska, a town that is often called “ground zero for climate-change science,” a term coined by the former North Slope Borough Mayor Edward Itta. 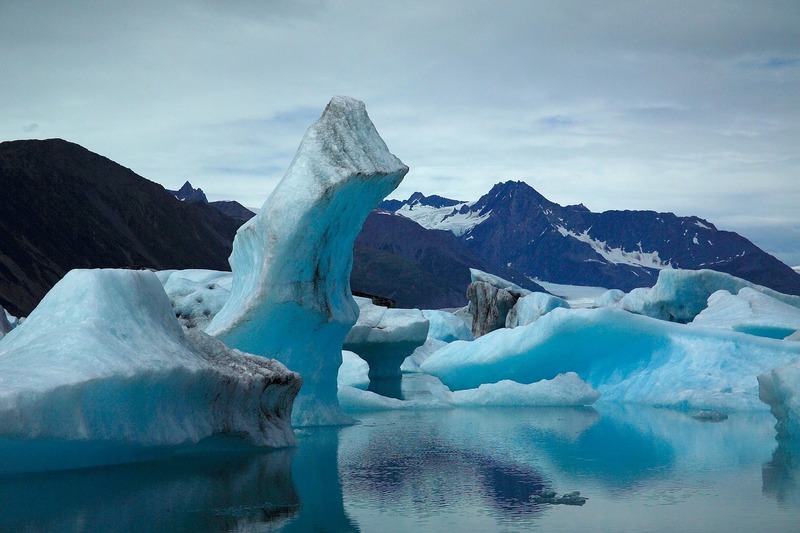 According to a Penn State press release, there are 31 Alaskan villages that face an imminent threat from permafrost coastal erosion. While the study still is in the early stages of investigation, Xiao and his team hope that the results will ultimately provide possible solutions for the villages that face the threat of erosion and possible relocation.